A quick view of the most influential metrics in Princeville. The community of Princeville, Hawaii is a census-designated place located on Kaua'i island in the county of Kaua'i. 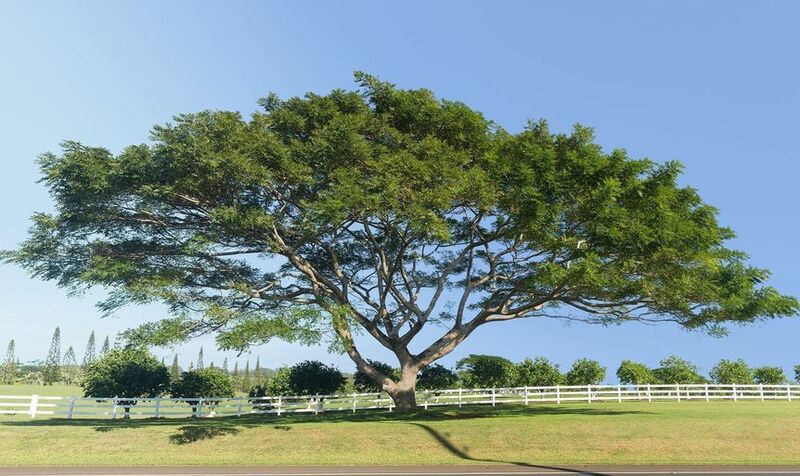 The community spans 2.4 square miles and was named to commemorate the 1860 visit from Prince Albert Kamehameha, son of King Kamehameha IV and Queen Emma and their two year-old son two-year-old Prince Albert Edward Kauikeaouli Lei O Papa a Kamehameha. The area that would one day become the resort and community we see today began life as a coffee plantation belonging to Robert Crichton Wyllie, it was later planted with sugar cane and in 1867 it was purchased by Elisha Hunt Allen and became a cattle ranch. It was not until 1968 that the land was sold for development and was in turn developed into a resort and golf course which grew into a community. The popular resort lies along the edge of the ocean on a beautiful bluff overlooking Kaua'is northern shore. Along with the golf course and traditional spas and such of a resort, Princeville offers more opportunities that are less common. For example, Off Road Adventures, Jungle Valley Adventures, Zip N' Dip Expeditions, Kalihiwai Falls Hikes, private horseback rides and so much more. Visitors also enjoy luxury accommodations and services.The community features many condominiums, hotels, shops, time shares, fine dining establishments and more. The top attractions include the Prince Course, the Hanalei Lookout and the Queen's Bath, which is a beautiful natural pool situated on a lava shelf. The beaches at Princeville are sometimes hard for visitors to spot, but locals can show you countless beautiful little beaches at the base of the cliffs 200 feet below the town. According to the United States Census of 2000, the CDP of Princeville was home to 1,698 residents spread over 752 households giving the CDP a population density of 806.7 people per square mile. The same census revealed that the median household income was $63,833 and the median family income was $67,266. The local economy depends largely on tourism as the industry employs the largest percentage of the locals. Homes for sale in Princeville are predominantly of the middle class variety, but do range from modest little starter homes up through more luxurious surroundings. Other real estate options include a multitude of condominiums and luxury apartments for rent, lease and sale. Local agents await to help you find just the perfect little piece of real estate in the beautiful resort community of Princeville. View our selection of available properties in the Princeville area. Check out the latest demographic information available for Princeville. Browse through the top rated businesses in the most popular categories Princeville has to offer.